Great steering and handling, futuristic looks. Still practical and spacious inside. Huge fun to drive. Engine needs to be worked hard. Firm ride and not enjoyable to drive in traffic. Poor fuel economy. 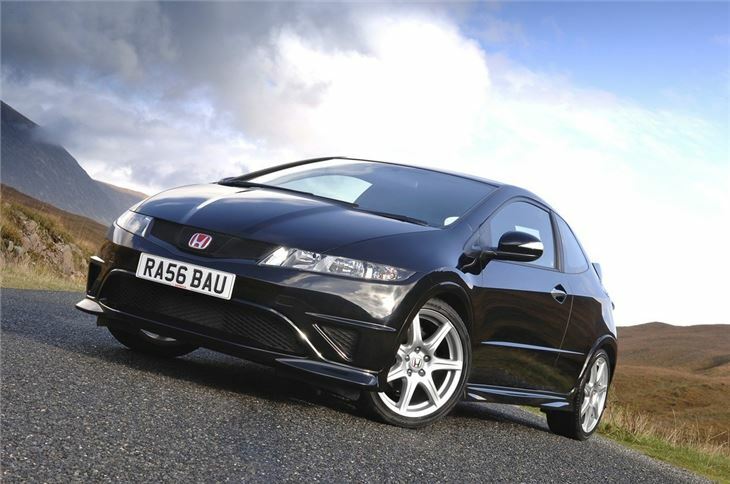 Front brake calliper reported as seized on 2009 Honda Civic Type R. Needs new front brake discs, callipers and pads. Possibly due to the way the car had been driven. 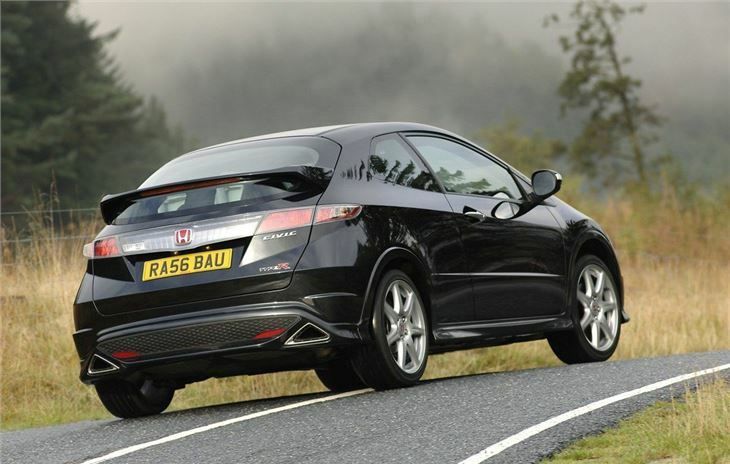 Not many hot hatchbacks have been awaited as eagerly as this one. 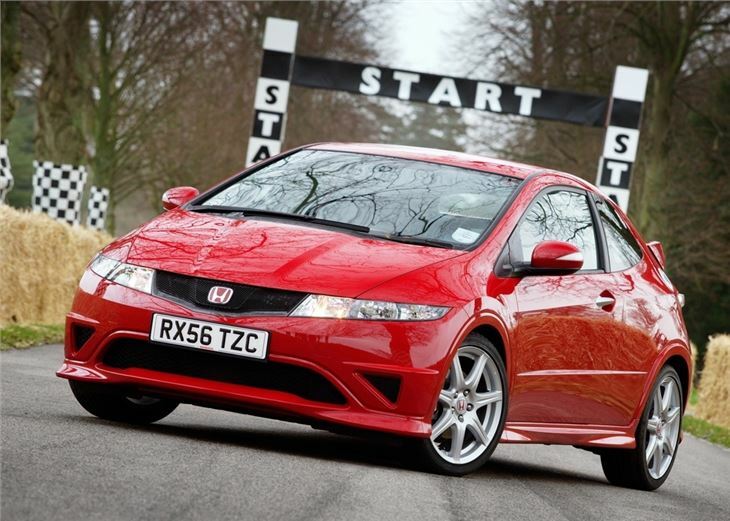 The old Civic Type-R had close to cult status. 35,000 were sold worldwide. And punters are passionate. 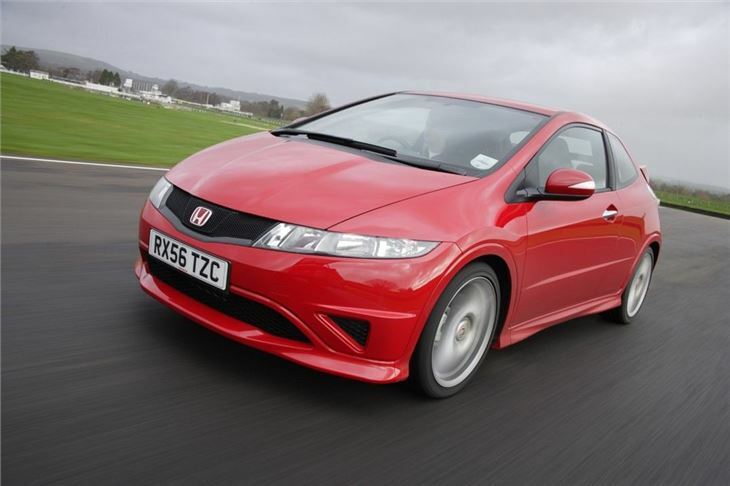 You could make disparaging remarks about a chap's nearest and dearest, but criticise his Type-R and he'd eat your liver with a nice Chianti. 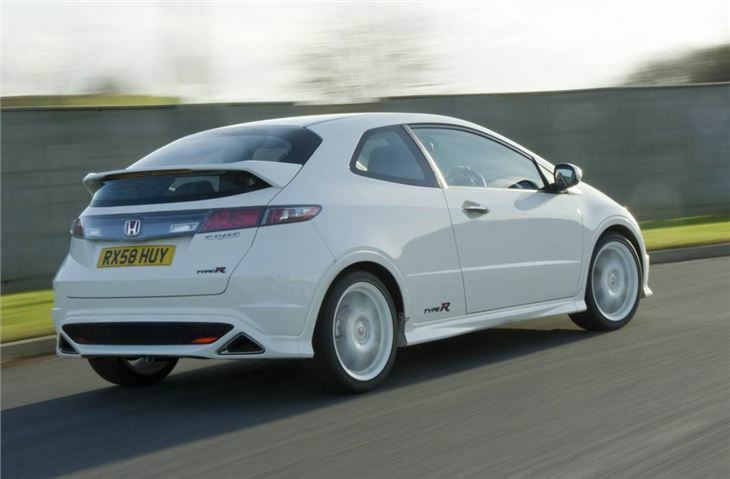 Such deification led to deep anxiety that the new Type-R would somehow fail to live up to the old one. Too raw was one. The power came in too late. The engine wasn't flexible enough. The steering didn't have enough feel. And the ride was between a rock and a hard place. 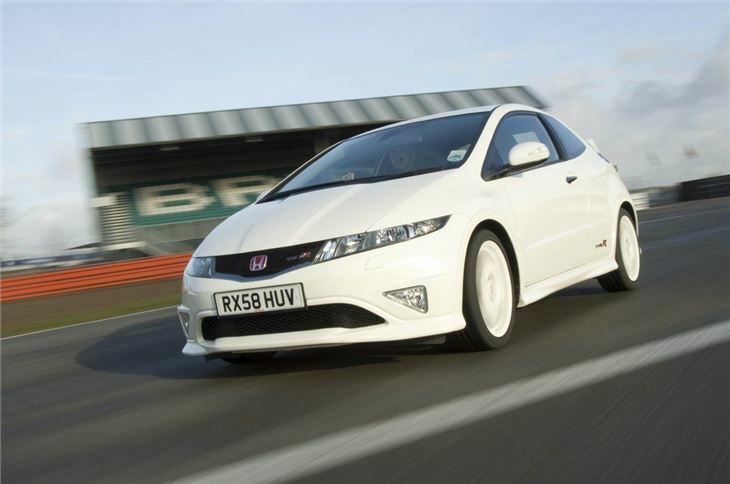 Then, of course, there's Honda's brave new bodyshape. 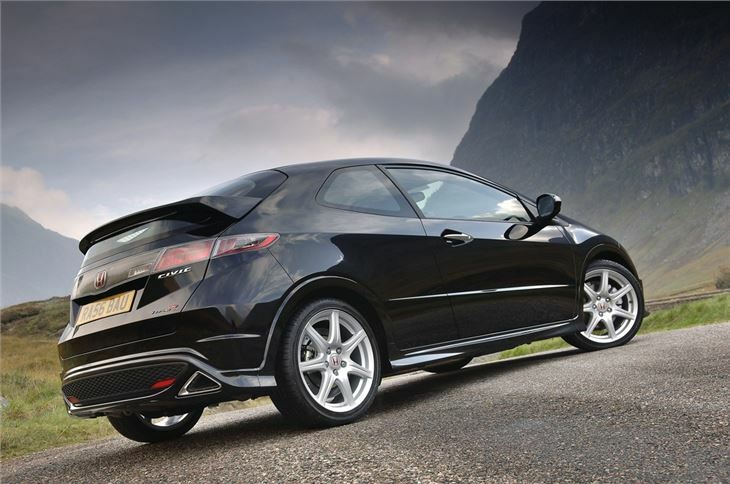 No other car in the world looks remotely like it. 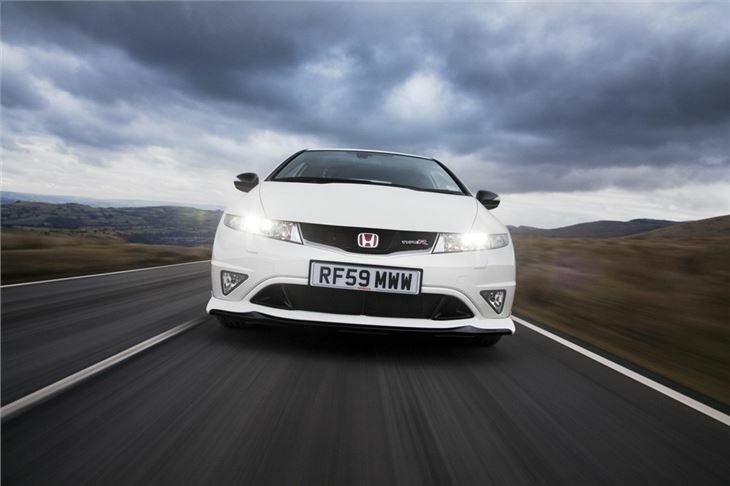 But how would it take to the Type R treatment?